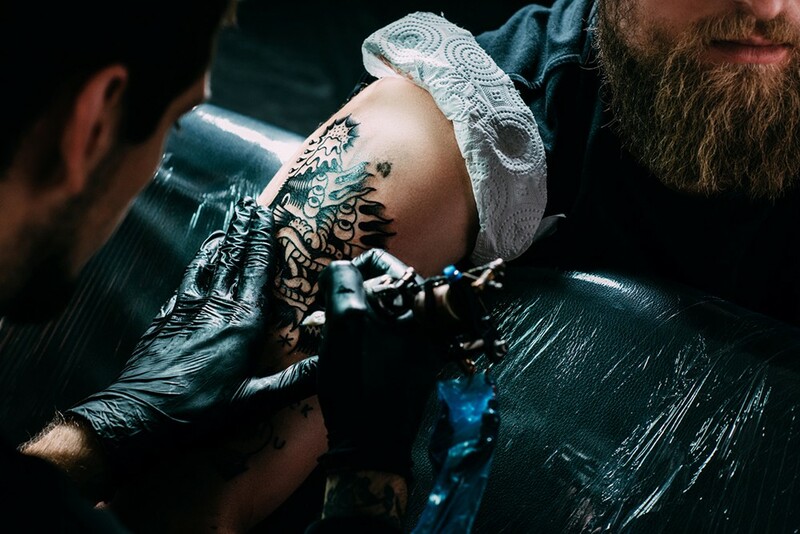 Companion Animal Foundation and Sangha Tattoo Studio are partnering up with Paws for A Cause: Give 'til it Hurts on Saturday, April 6 from 11 a.m. to 7 p.m. at Sangha Tattoo Studio ($60 and up per tattoo). Stop by for great food and drink, check out the furry adoptables on site and get fresh flash ink or piercings. Cash from the event benefits CAF's Mobile Vet Clinic Fund. Meow.